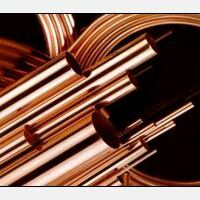 The company has made its mark as a noteworthy Manufacturer & Exporter of Copper Pipes in the global market. 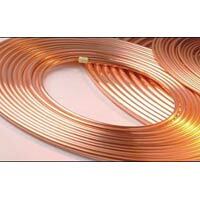 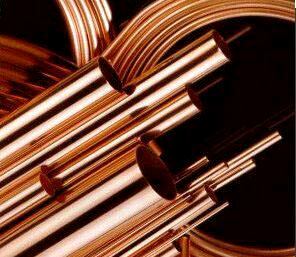 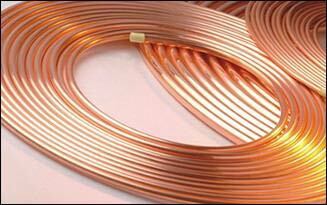 We have a group of personnel to come up with high quality Copper Pipes in several grades and ratings. 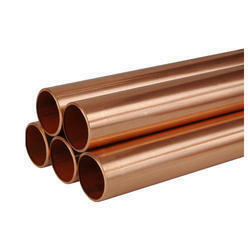 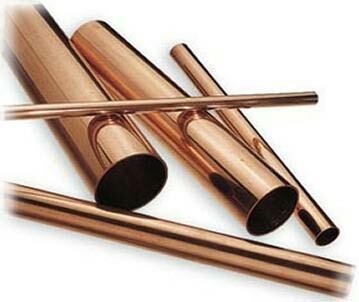 These Copper Pipes are available in different size in order to meet diverse requirements of the clients. 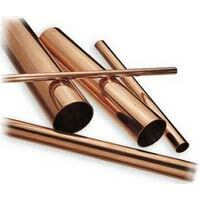 Feel free to place orders with us, we ensure timely deliveries of the same.